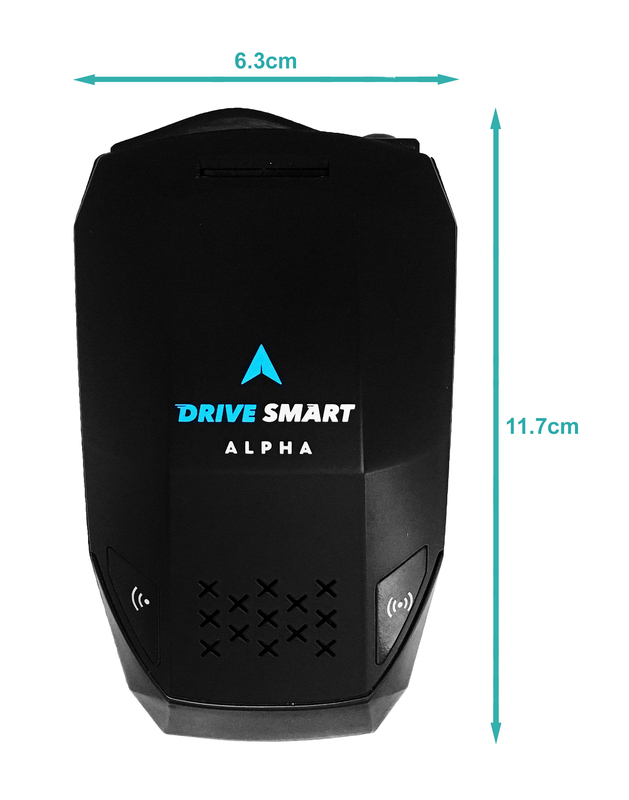 Following on from the success of the DriveSmart Pro, the Alpha has now added physical radar and laser detection with NO FALSE RADAR ALERTS. 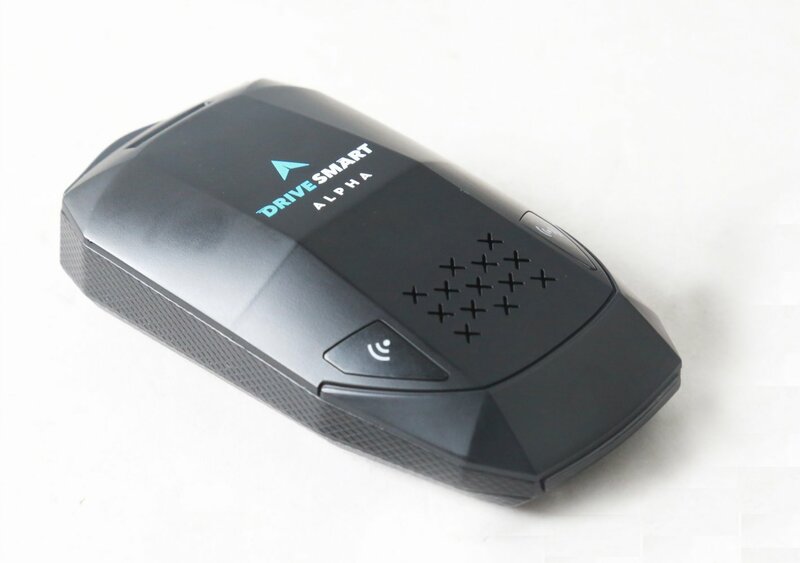 The radar detector can be set to only become active within range of a speed camera location. If this is a radar based speed camera it will then confirm if the camera is active. 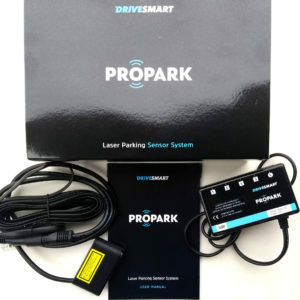 This is an industry first and removes the false alerts experienced by so many competitors from automatic door sensors and pedestrian crossing etc. 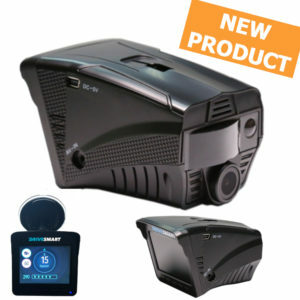 Added to this arguably the best mobile camera database in the business, combines to give you the best UK database of Mobile Laser / Safety Camera Van locations UK wide as well as all Fixed speed camera’s including Gatso / Truvelo / HADECS / Monitron / SPECS average speed cameras and Red Light traffic camera locations. 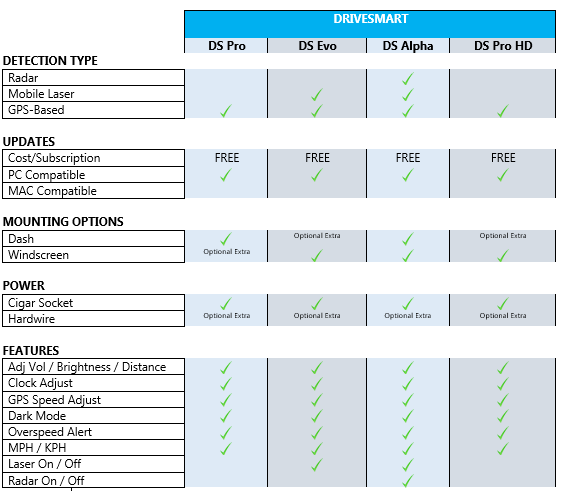 UK Legal the DriveSmart Alpha works straight out of the box and there are no on-going subscriptions for database updates which are provided FREE OF CHARGE. 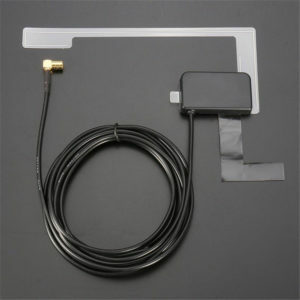 UK first system for 100% no false K band radar alerts. A first in the UK market. Alerts to all fixed speed cameras both radar and digital including Gatso / Truvelo / HADECS / Monitron / SPECS average speed cameras and also Red Light traffic camera locations (optional). Alerts to mobile laser and safety camera van high risk locations. The Alpha also has laser detection for a physical backup. 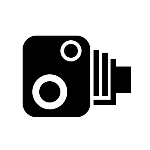 Voice and visual warnings of speed camera locations including voice alert of the speed limit. Also optional overspeed alerts. 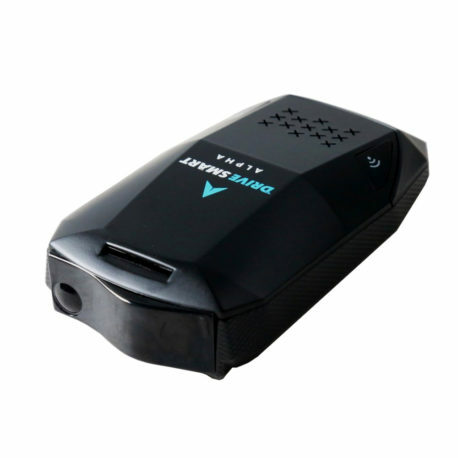 Adjustable warning distance to camera locations, adjustable volume and brightness settings. 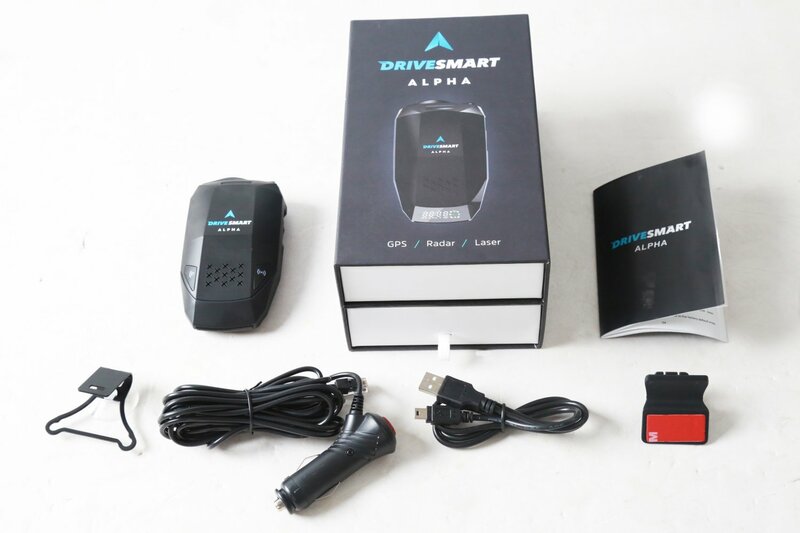 If you detect and slow down just once with the DriveSmart Alpha unit will have paid for its-self. 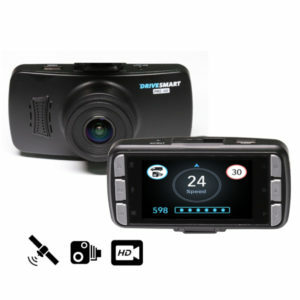 This system will transform your driving habits and make you a safer driver as well as informing you of all known threats on the road. 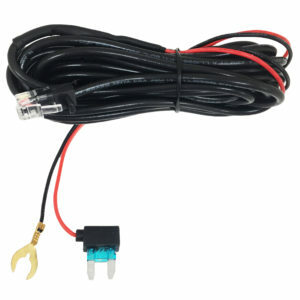 Comes complete with adhesive Dash mount, windscreen mount, 12-24V cigarette lighter power cable, printed manual and USB cable for updates (PC, not Mac Compatible).